ATM Granite & Marble, Inc.
Apprentice & Craftsman Service, Inc. Comment: I want to replace my kitchen countertops, sink and backsplash. I also want to replace the countertops and sinks in 3 bathrooms. Atlanta Countertop Contractors are rated 4.75 out of 5 based on 1,112 reviews of 41 pros. 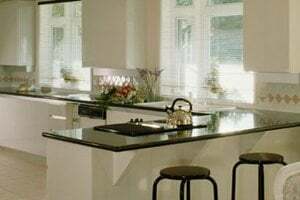 Not Looking for Countertops Contractors in Atlanta, GA?